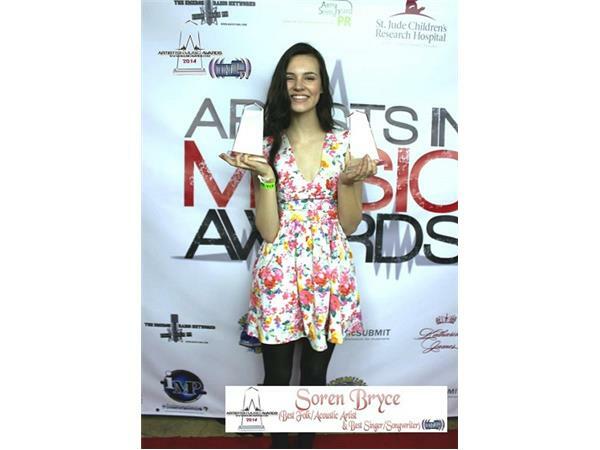 Soren Bryce won the first award of her young career at the prestigious Artists In Music Awards at Key Club in Hollywood. 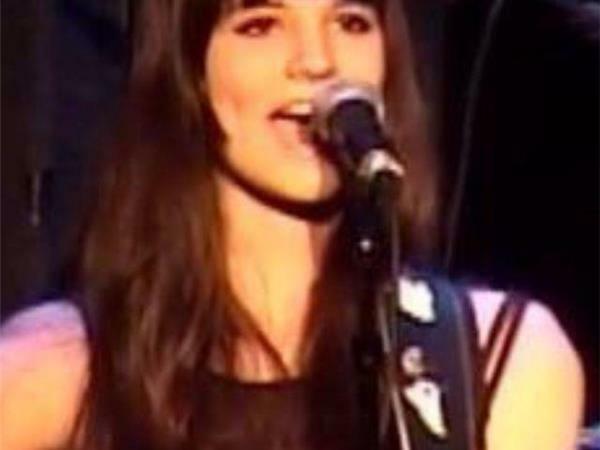 OnFebruary 7, Soren returned to the main stage to perform, but she didn’t come home empty handed as Soren came away as a 2014 two-time award winner for Best Folk/Acoustic Artist and for Best Singer/Songwriter at the 3rd Annual Artists In Music Awards. 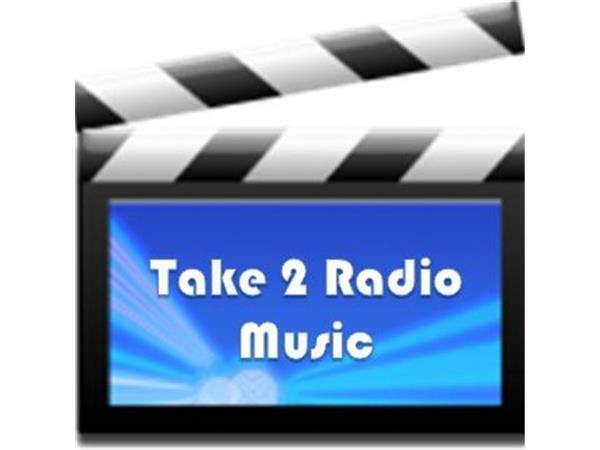 Soren will join Take 2 Radio Music on Wednesday, April 2nd 3pm eastern time for a chat and music!